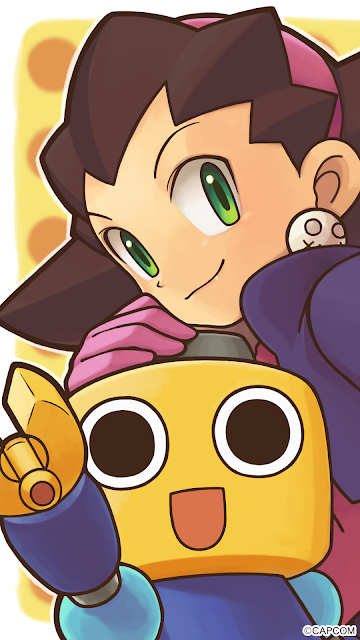 It's that time again - a new wallpaper from the Rockman Unity App! Thanks to Reploid_21XX for the rip! I'm liking these wallpaper posts. Thanks! been a while since i havent played Legend. i'm going to do this.